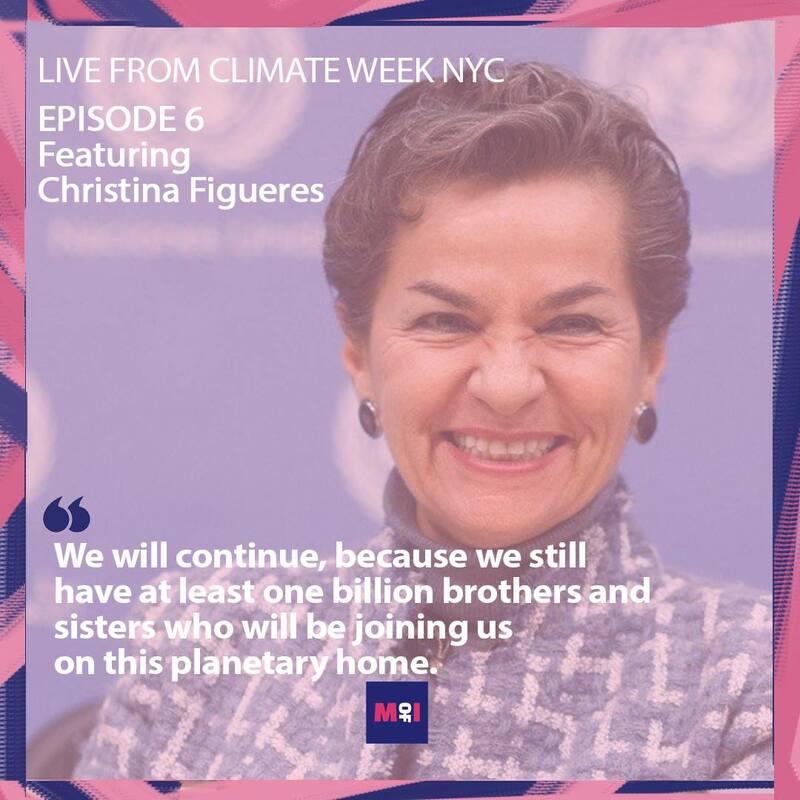 Climate change is a man-made problem — with a feminist solution! 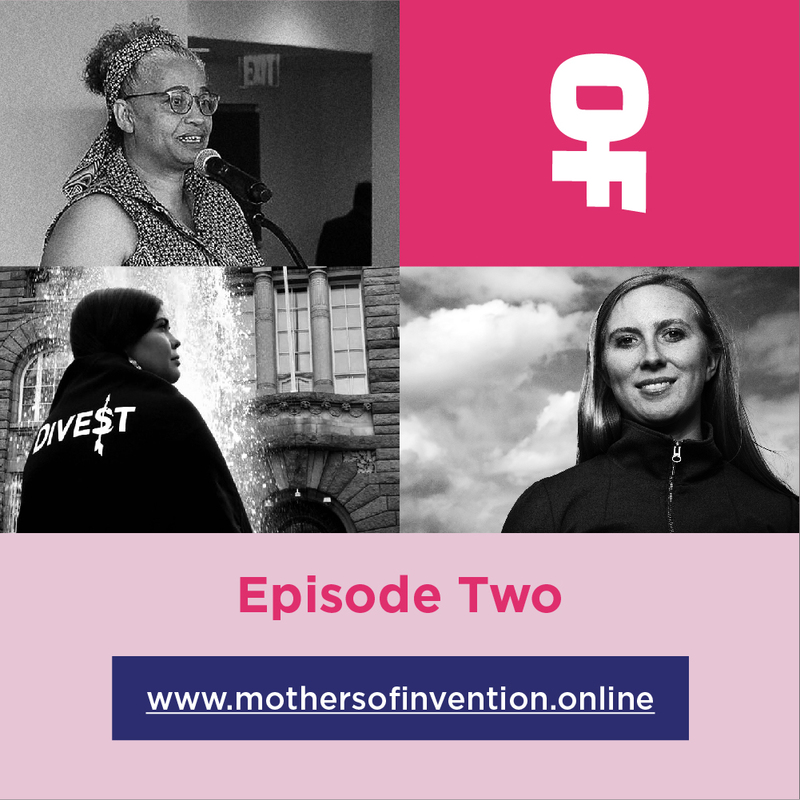 Mothers of Invention is produced originally as a podcast as is available on all platforms. Series 2 is airing now! 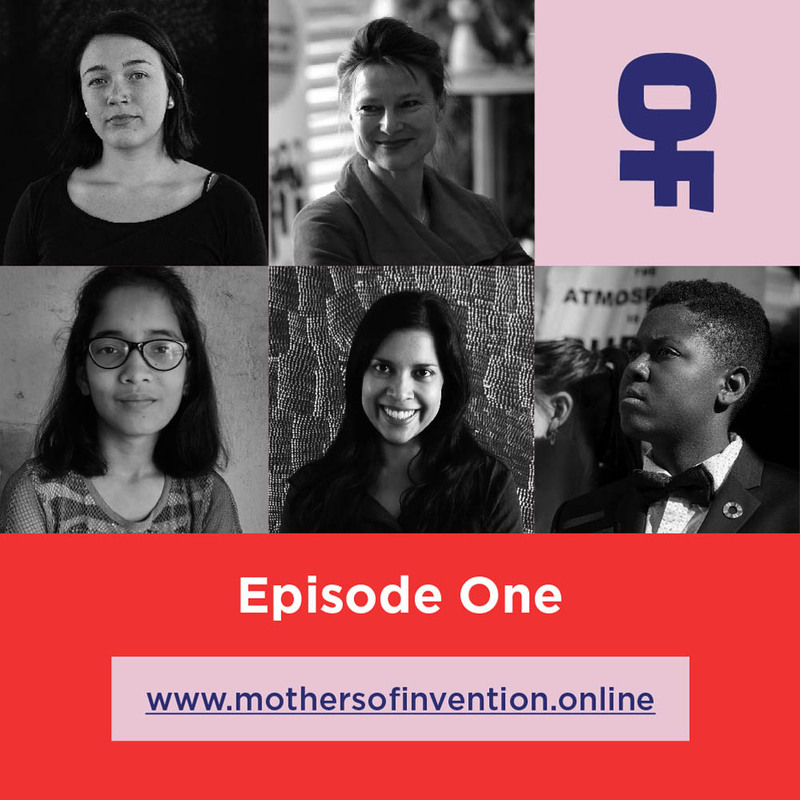 Mothers Of Invention is a podcast on feminist climate change solutions from (mostly) women around the world. 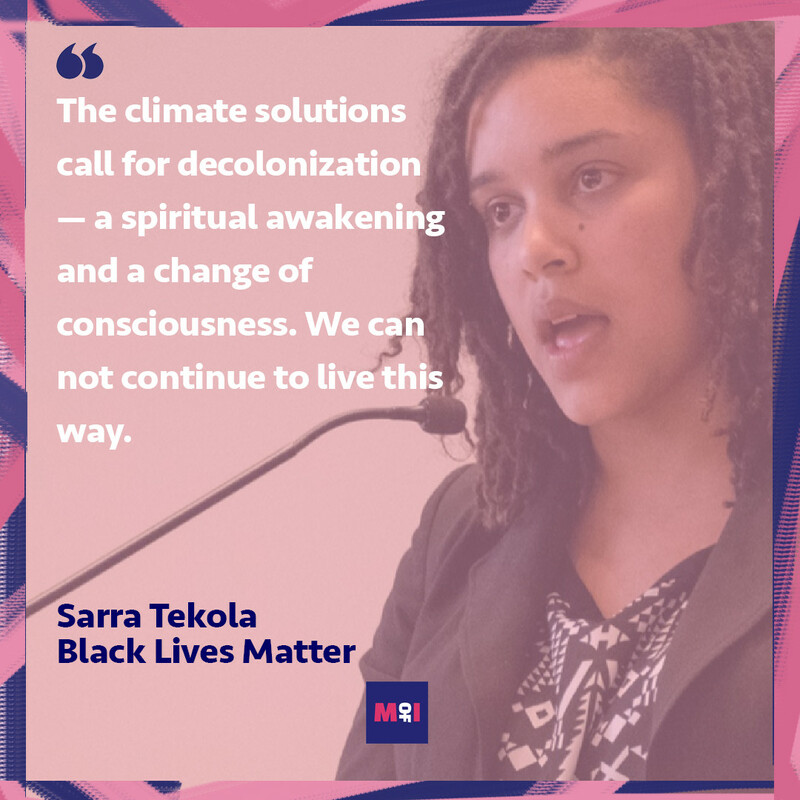 Women are more likely to be affected by climate change, so women who are spearheading compassionate solutions. 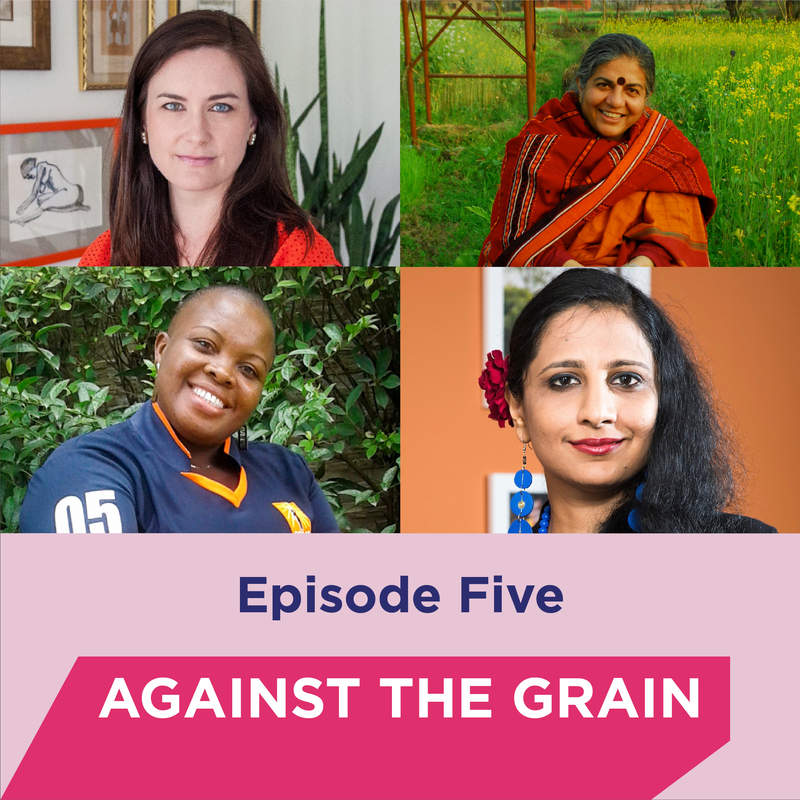 Mary, Maeve, and a different guest host every week dig into the biggest climate issues of our time. 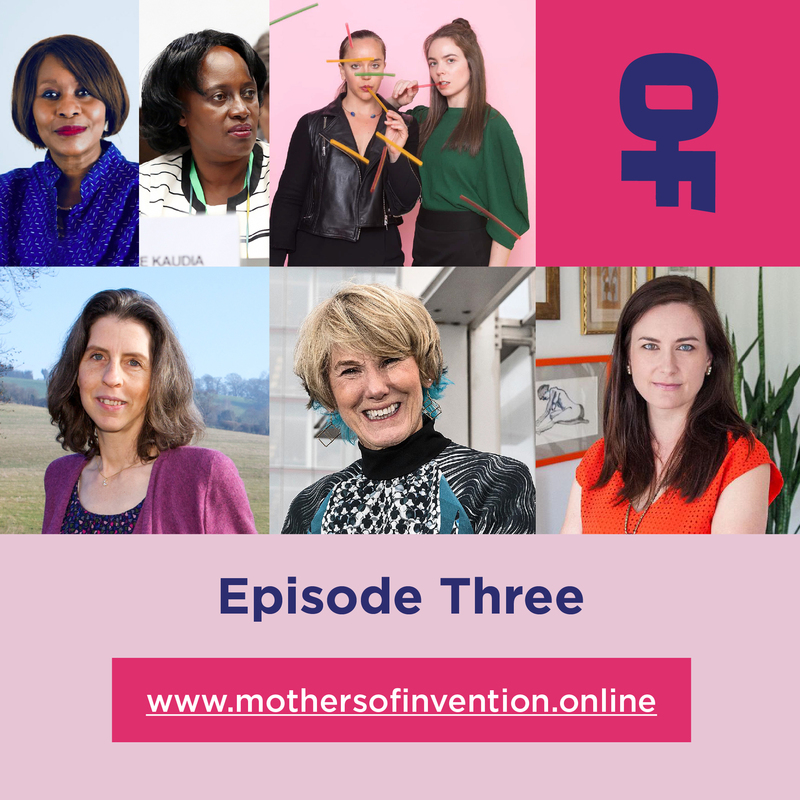 We learn how to cope, empower and enact change through the eyes of extraordinary women driving climate innovation– our Mothers of Invention. People-powered initiatives to new government policy to groundbreaking research to hard science. It’s not over till it’s over.